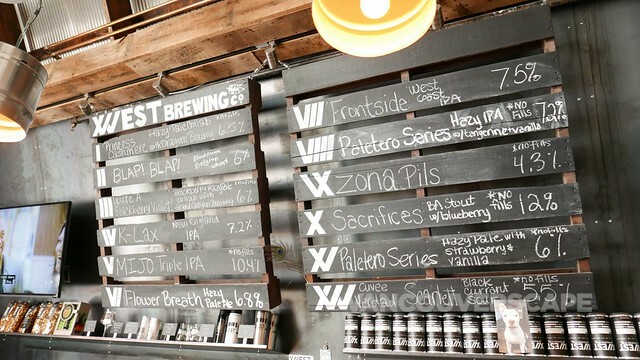 Gilbert, Arizona’s been voted Phoenix’s Coolest Suburb, has a burgeoning food scene, houses 2013’s World’s Best New Brewery and a unique “agritainment” community, all of 30 minutes southeast of Phoenix. 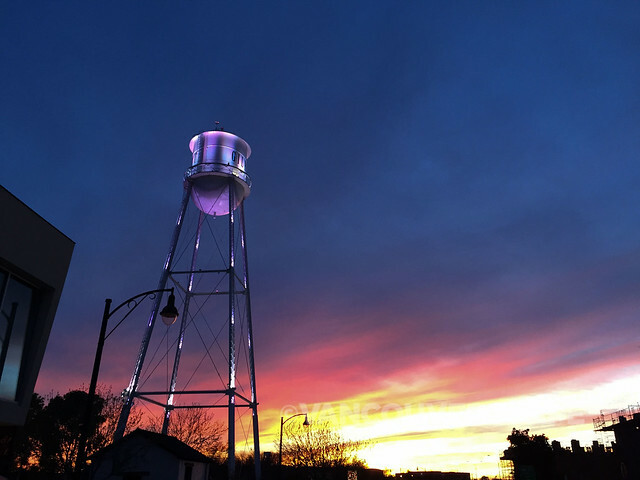 I recently spent a few days here during Major League Baseball’s spring training season, taking in a few highlights with a group of fellow travel writers, discovering just what makes Gilbert a special place to check out. A peaceful spot to begin the day, Gilbert’s Riparian Preserve sits on 100 acres and sees about 100,000 visitors annually. 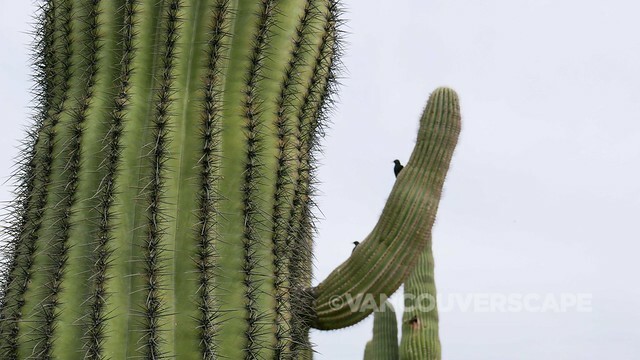 Gila woodpeckers pop and in and out of Saguaro cacti, working on their nests, while cackling back and forth. 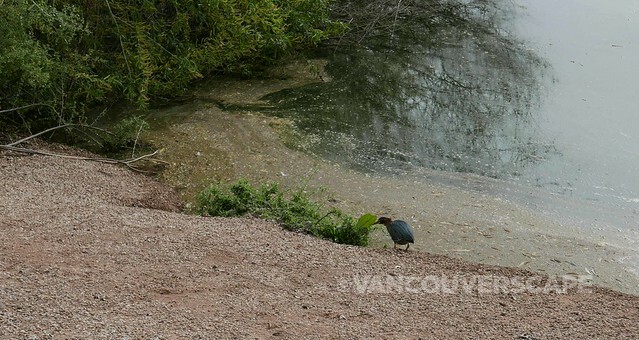 Annas Hummingbirds flit by and ducks fill the ponds; Riparian is a bird-lovers destination (close to 300 species have been recorded here due to the quality and diversity of its natural habitats). About to celebrate its 20th anniversary, the site is one of about 40 Important Bird Areas (IBAs) in the state, designated by Bird Life International, the Audubon Society and other organizations. 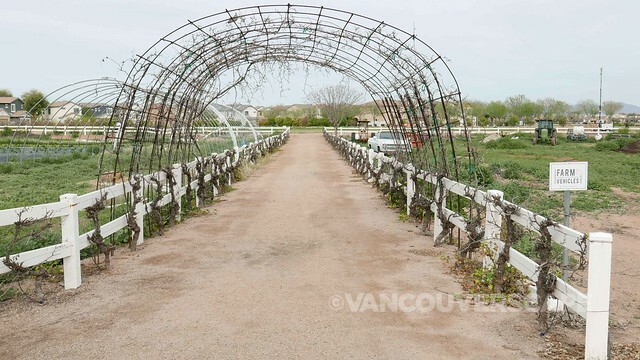 Wander amongst its 4.5 miles of trails and enjoy this unique habitat (2757 E. Guadalupe Road). 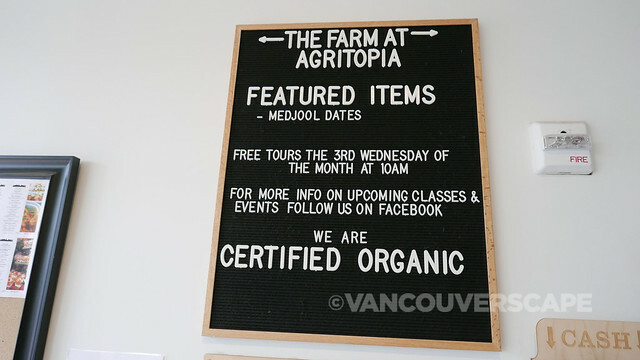 It’s been a few years since my last visit to The Farm at Agritopia, and I was happy to see that this inclusive farming community (currently growing over 100 crops including about 30 varieties of veggies) is still going strong. The majority of the veggies are used to create dishes at several of the site’s own restaurants. Original owners Jim and Virginia Johnston decided to build a house here to start a farm and raise their three sons. Years later, the sons have taken over as owners. 49 400-square-foot plots are currently rented out with two major rules: Grow organic and grow legal – hence, no hemp for now. 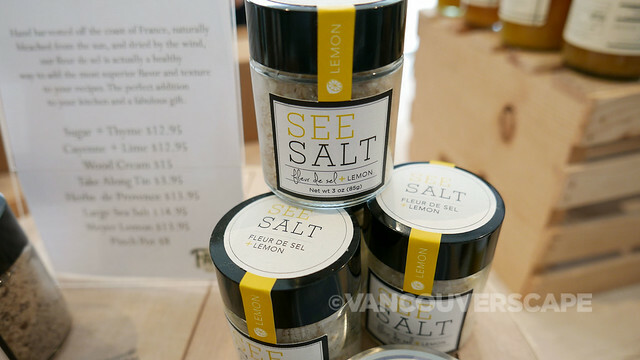 A small onsite community store sells some of the produce grown, plus local products. Payment is on an honour system where customers key their purchases into an iPad. 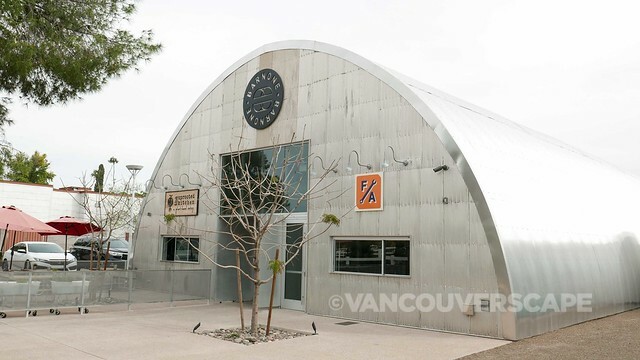 Barnone is a 1950’s-era grain storing facility built from World War 2 aircraft aluminum. A few years ago, it was turned into a maker barn, housing artisans, a craft brewer, winery, florist, letterpress company, machine shop, hair stylist, and one of the few remaining 60’s-era photo booth machines. While strolling around the grounds with Agritopia Project Manager Katie Critchley, we each select a blood orange off one of the trees in the citrus grove and get a whiff of that heavenly, just-picked freshness. 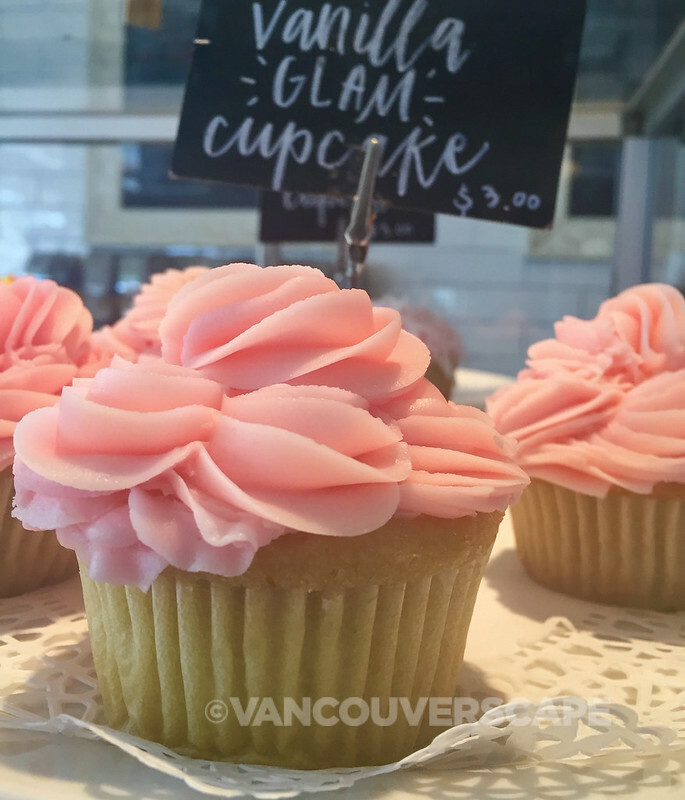 While you’re here, don’t forget to pick up a gorgeous cupcake at The Coffee Shop, featured on Food Network’s Cupcake Wars. 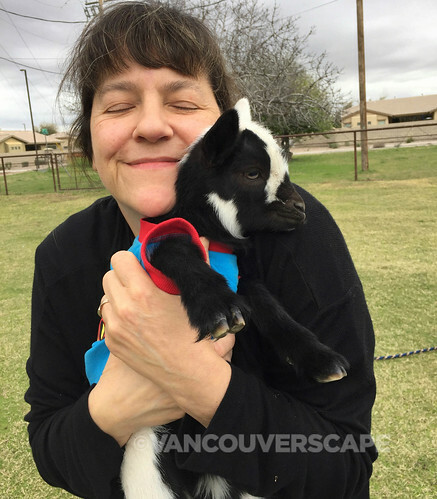 When April Gould and her family moved into the area 16 years ago, their kids hadn’t yet made friends (and there wasn’t much to do around here at the time), so they purchased goats. April later used her goats as training partners, putting them on her back for added weight while performing various exercises with them. 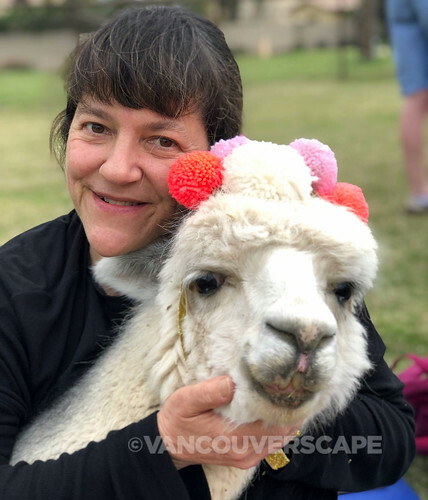 American Ninja Warrior dubbed her “The Goat Whisperer”; the yoga concept came into being when partner/yogi Sarah Williams started teaching classes using the free-range goats. Their herd now numbers 40 plus two friendly alpacas. Last year, Ozzie and Kelly Osborne visited Goat Yoga and had a blast while in town filming Ozzy and Jack’s World Detour for A&E TV. 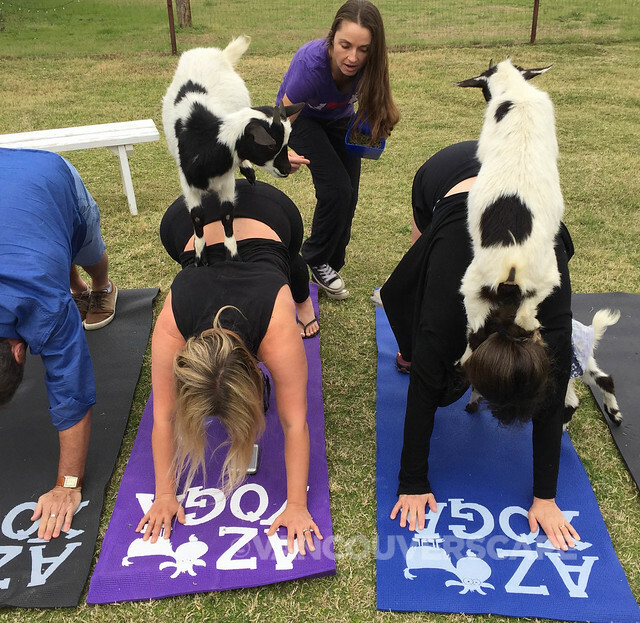 Admittedly we spent more time cuddling and playing with the goats and alpacas than yoga posing but once you’re in downward goat, they know exactly what to do! 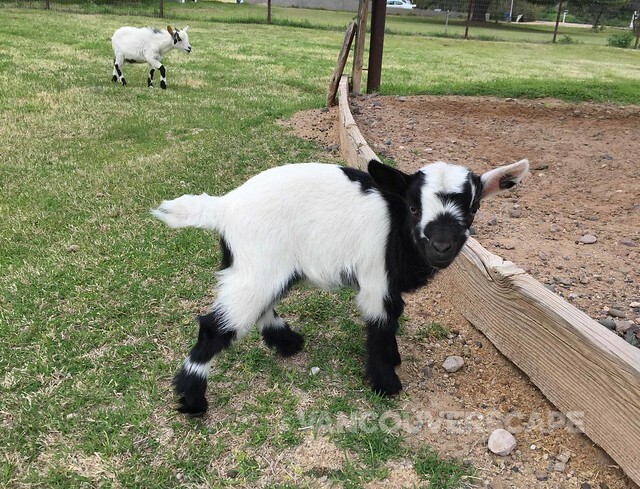 Baby goats follow their mother’s lead during class. Little Moonshine (in the top right photo) is all of two weeks old and was ready to fall asleep in my arms after watching his friends during our impromptu session. They offer four to five classes a week and as the first goat yoga in the country, have been going strong for three years now. 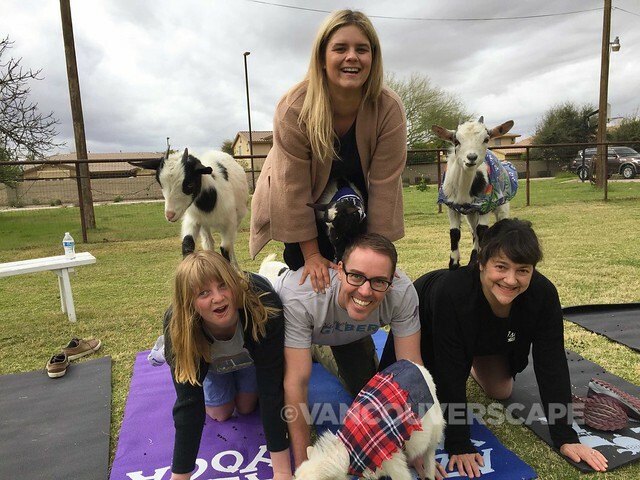 And in case you didn’t know, it’s paid off: Goat Yoga is on the top 10 things to do in Arizona list! Yoga classes average 120-150 participants per session ($15 fee per class). 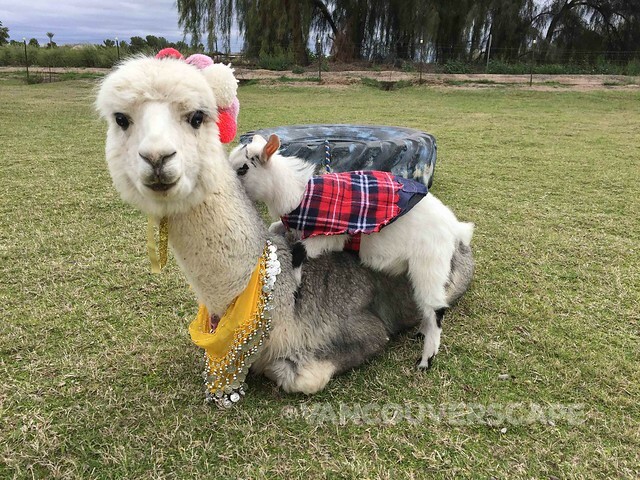 Class begins by dressing the goats and two resident alpacas, Kip and Napoleon, putting them in “yoga mode”. Once class is over, the cute costumes come off and the goats go back to roaming the field and eating their kibble. The Phoenix metro area boasts the greatest concentration of pro baseball facilities in the US (10 facilities host 15 Major League Baseball teams comprising the Cactus League). We spent an afternoon at Salt River Fields at Talking Stick to watch the Colorado Rockies take on the Texas Rangers. Salt River Fields is the first Major League Baseball field on Native American land, and is easily accessible via a free trolley from Talking Stick Resort, a nine-year old modern property that boasts several restaurants, bars, a casino, three pools and varied entertainment. Outside March spring training (dates shift each year according to MLB’s schedule), Salt River is home to about 15 annual festivals, including Uncorked and the Mac ‘n’ Cheese Festival. Salt River Fields is part of the Talking Stick Entertainment District that includes a visitor center, OdySea In the Desert (Aquarium, Butterfly Wonderland, Pangea Land of the Dinosaurs), Octane Raceway, golf club and the Talking Stick Resort & Casino. This talented group of Phoenix-based performers put on a show every Friday and Saturday evening (6 pm) at Talking Stick Resort’s Fire Garden (by the pool). 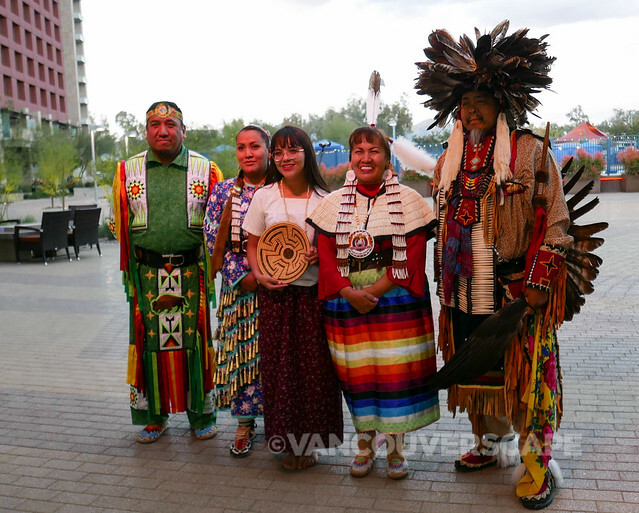 Yellowbird Productions have performed for 30 years, bringing a blend of song, dance and stories to celebrate the Native American spirit. Performances are free and open to the public (on now through April 20). 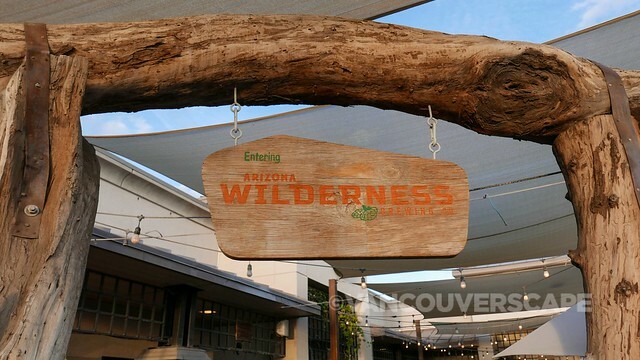 IPAs are king at Arizona Wilderness Brewery, with roughly 100 beers produced here each year. The menu is loaded with locally grown ingredients that all seem to pair remarkably well with the beer. 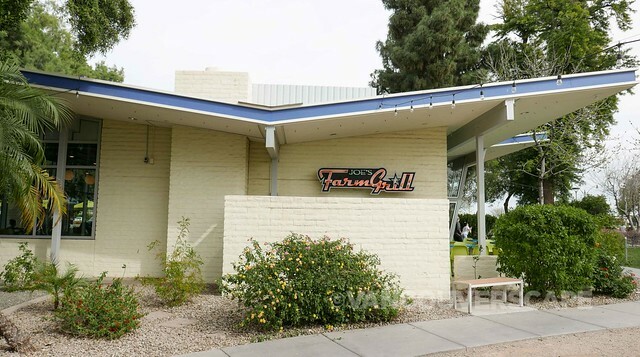 Their handcrafted burgers use Arizona grass-fed, raised and finished beef. 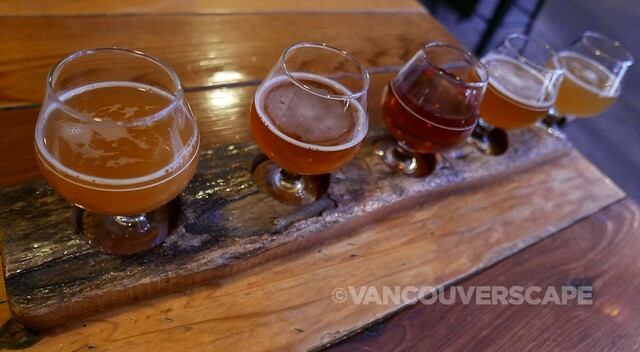 This is a friendly joint that sees a lot of action as it’s the city’s first brewery. Outdoor seating is at a premium and while we did have a short wait, it was worth watching the late afternoon sky in all its glory as evening set in. There’s strings of lights to add to the atmosphere. Main downtown artery North Gilbert Road has witnessed over two dozen eateries open up within the last few years. 50’s themed Snooze (at 310) serves up creative breakfast dishes plus nitro-cold brewed coffee (and a whole lot more java drinks), bubbles, bloodys, booze, brews and cocktails to match every mood and entrée. 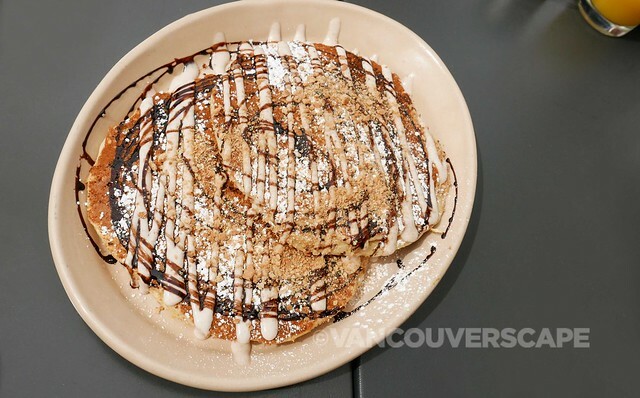 They’re known for their pancakes (sweet potato pancakes with homemade caramel, candied pecans and ginger butter is just one on the current menu). 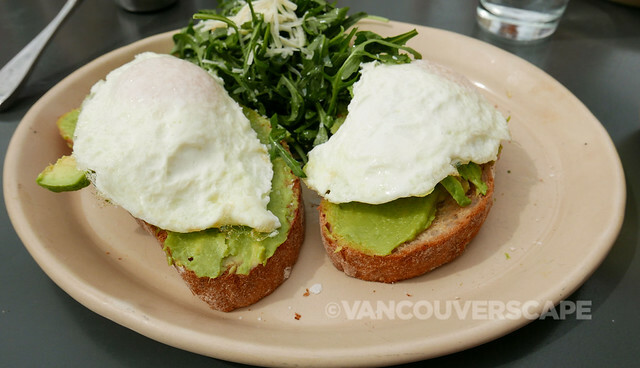 You’ll likely want to share an order or simply forgo your diet while you’re here. Decadence all around! 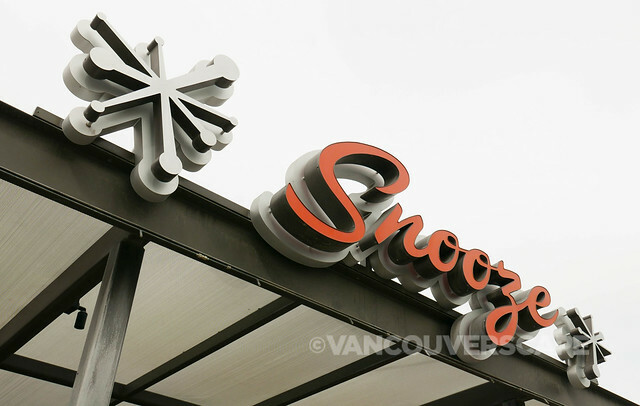 Snooze also has locations in Colorado, California and Texas. 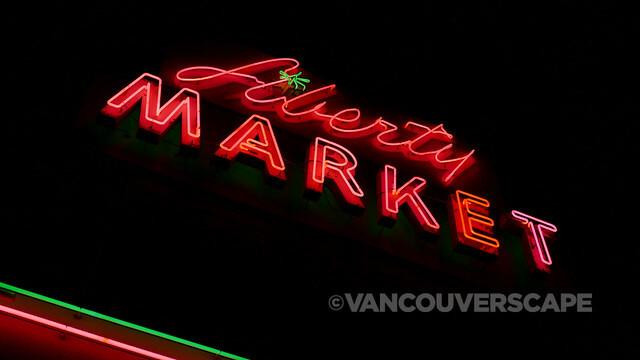 One of Agritopia’s sister properties, Liberty Market (230 N. Gilbert Road) is housed in a historic building (with a cool neon sign) dating to 1935, when Eddie and Edith Dong built and opened what was considered a modern store at the time. 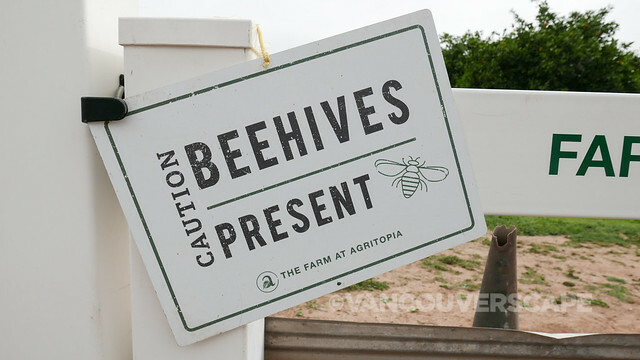 The building was purchased by the Johnstons (of Agritopia) in 2006 and reopened two years later as a restaurant. Flatbread pizzas, burgers and other comfort food faves are lovingly prepared in the kitchen as chefs work with local farmers and suppliers. 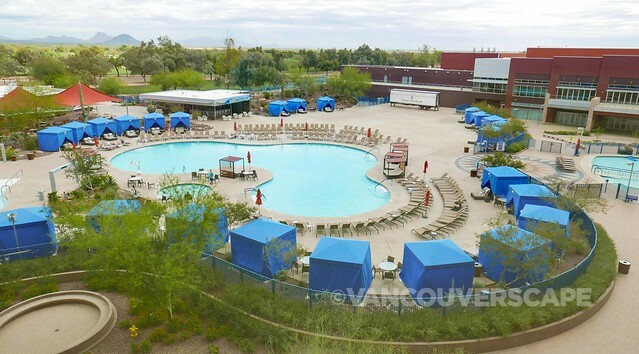 In addition to being well situated near several attractions in the area, the DoubleTree by Hilton Phoenix-Gilbert (1800 South SanTan Village Parkway) has a lovely relaxing pool area out back, the perfect spot to unwind after a day of travelling or exploring. This family-friendly hotel offers a free continental breakfast each day, wifi and parking. Talking Stick Resort & Casino, a luxury hotel and casino property on the Salt-River Pima Maricopa Indian Reservation, is a sleek space to call home when in the area. The very handy free trolley system connects the hotel to the Talking Stick Entertainment District mentioned above plus a few Scottsdale attractions. The resort contains 496 rooms (including 15 luxury suites and 30 executive king suites) and is decorated using native elements, plants and artwork. 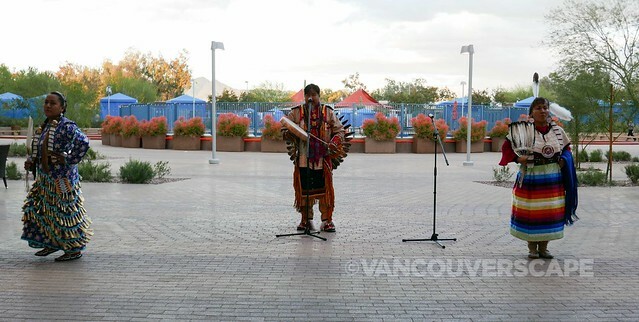 Inside the lobby you’ll find a cultural center that features Native American art, paintings, jewellery and photos, all encompassing the Pima and Maricopa Indian peoples. 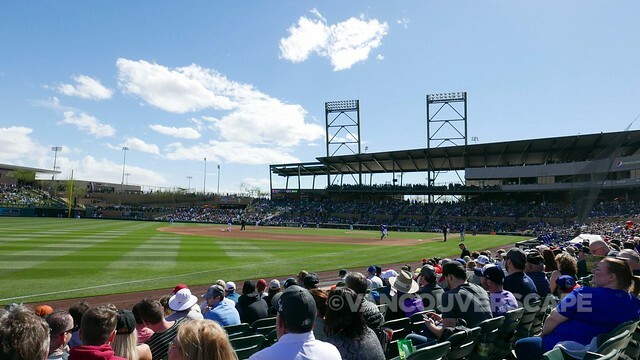 In 2011, Salt River Fields at Talking Stick opened, providing a spring training base for home team Arizona Diamondbacks and the Colorado Rockies, the only facility in the area hosting two teams as they gear up for the MLB season. For those with smoke sensitivity, note that you’ll have to walk through the smoky casino floor to reach the elevators to the resort rooms. There doesn’t appear to be a non-smoking area so if you’re gambling (and dining) here, keep in mind that the smoke reaches a few of the five restaurants too. Amenities include a fitness center, three pools, a spa, The Showroom (a concert stage that’s seen the likes of Cheap Trick, Huey Lewis and the News and Brian Wilson) plus a 25,0000-foot meeting facility. With 98,000 feet of gambling space, smoke or no smoke, you’re sure to get your Vegas fix here in Arizona. Talking Stick Resort is located at 9800 East Talking Stick Way in Scottsdale. My trip, lodging, meals and tours were hosted by Discover Gilbert. Opinions, as always, remain my own. 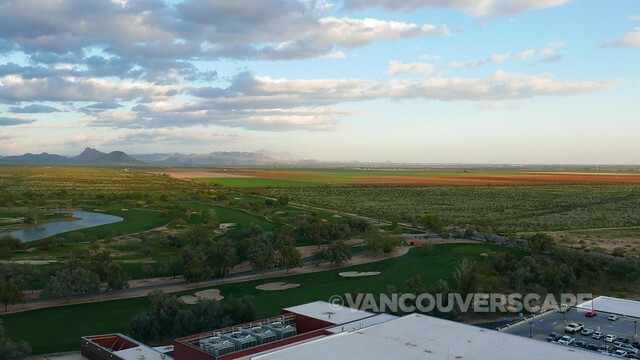 Unwatermarked images courtesy of Talking Stick Resort and Discover Salt River.